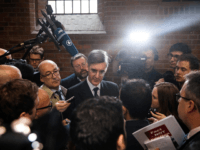 Key Brexit backbencher Jacob Rees-Mogg has called for political leaders from all factions and opinions on Brexit to maintain the trust of the British people in political processes by delivering on Brexit as promised. 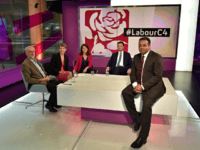 Channel 4 News anchor Krishnan-Guru Murthy blocked Breitbart London journalists after the news network reported his claim that Christianity is “not really a sort of a fundamental of Europe”. 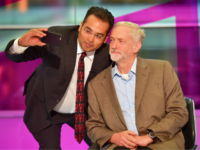 Krishnan Guru-Murthy, a presenter for publicly-owned broadcaster Channel 4, left the Hungarian prime minister’s spokesman “stunned” after asserting that Christianity is “not really a fundamental of Europe”. 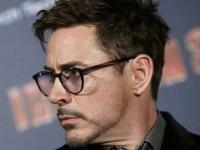 Legendary actor Robert Downey Jr. is finally opening up about what charged his hasty exit from an interview with a British journalist a week ago.